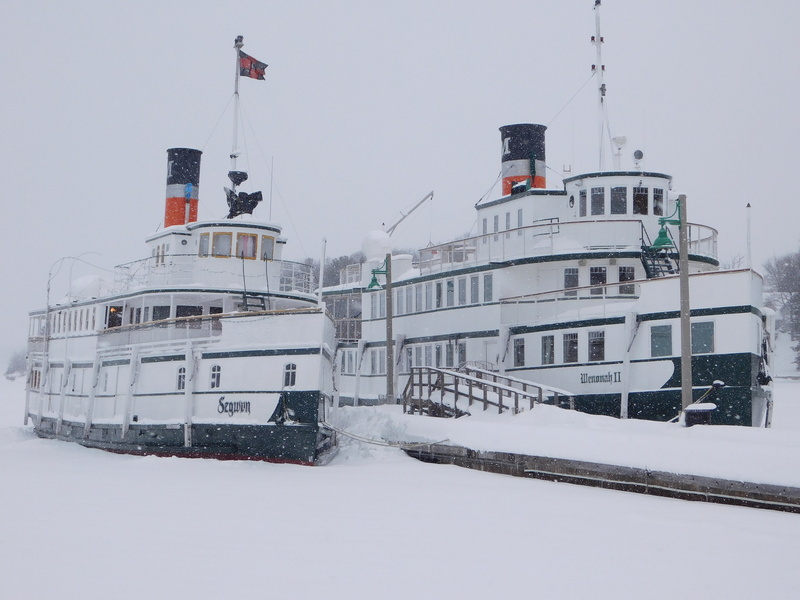 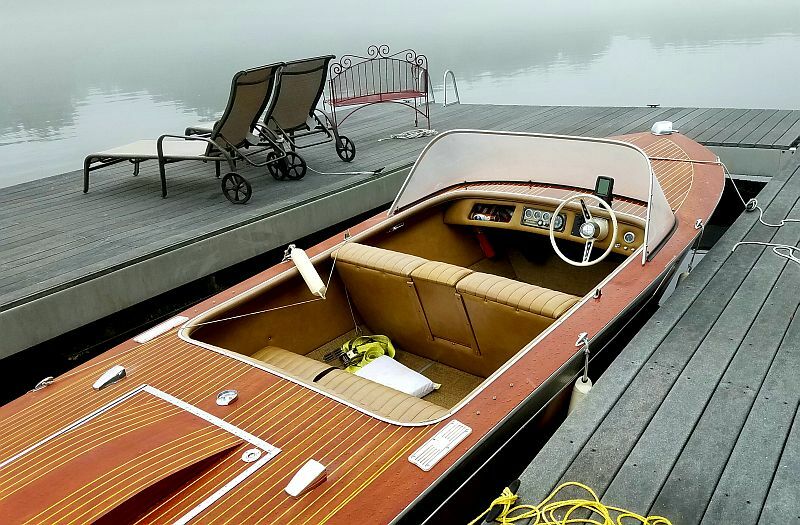 You are browsing the archive for Muskoka boats. 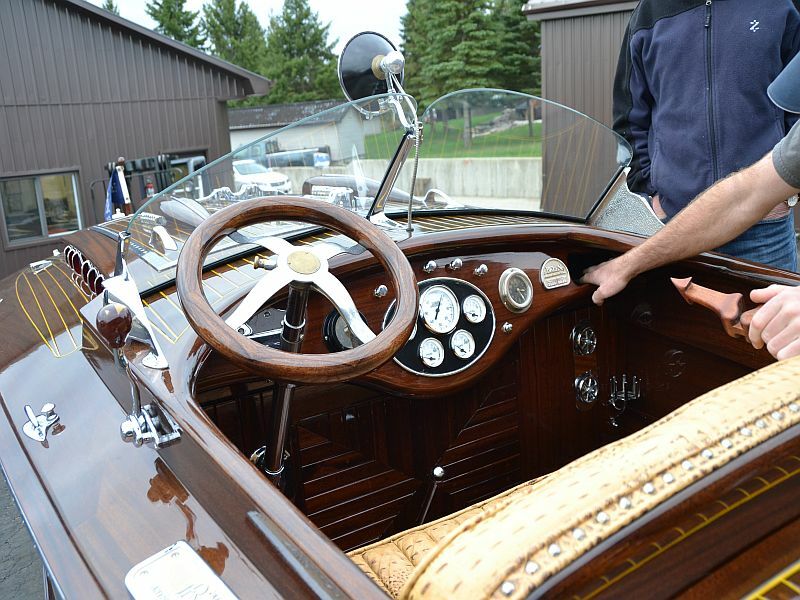 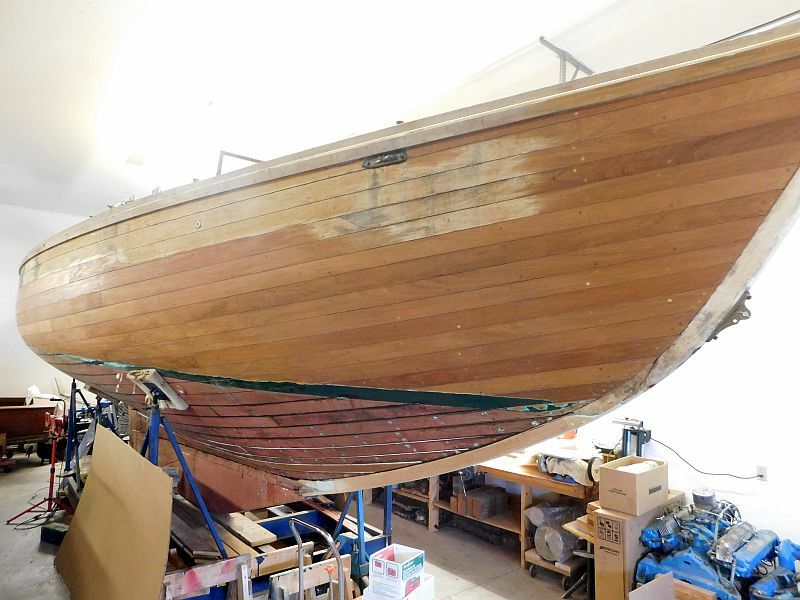 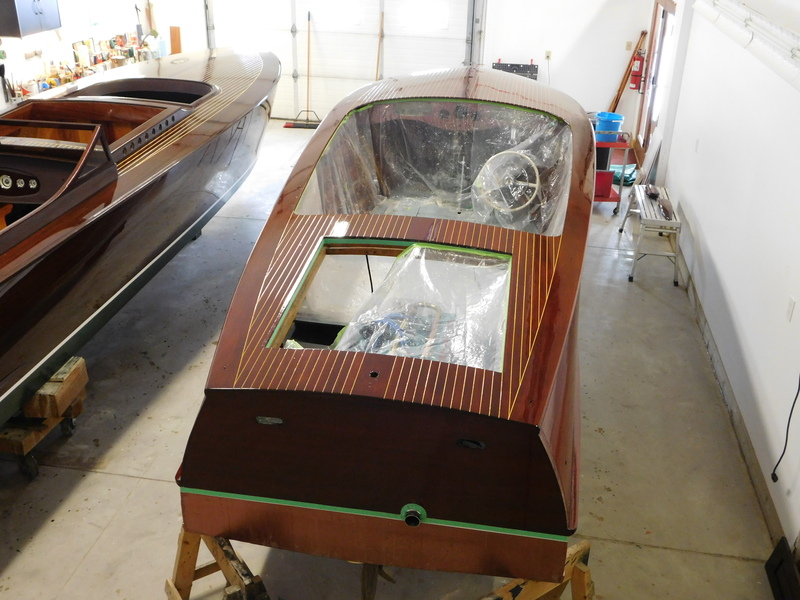 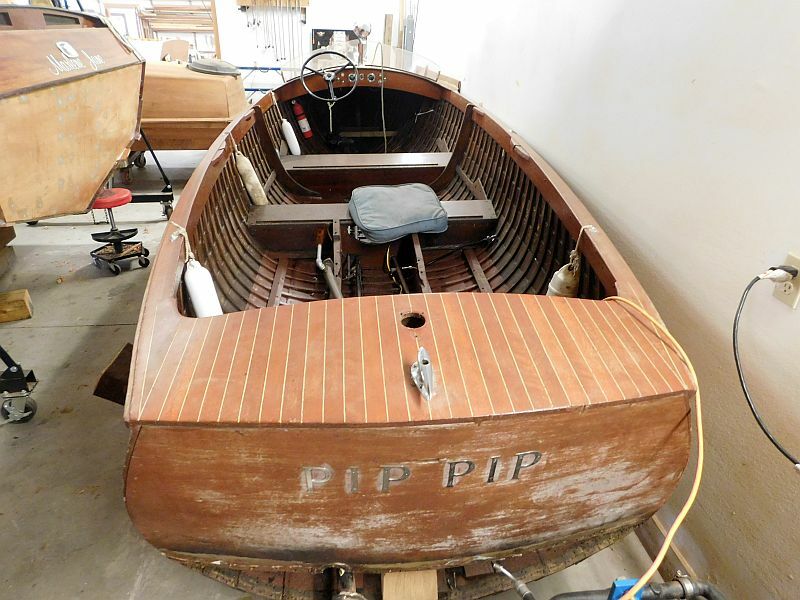 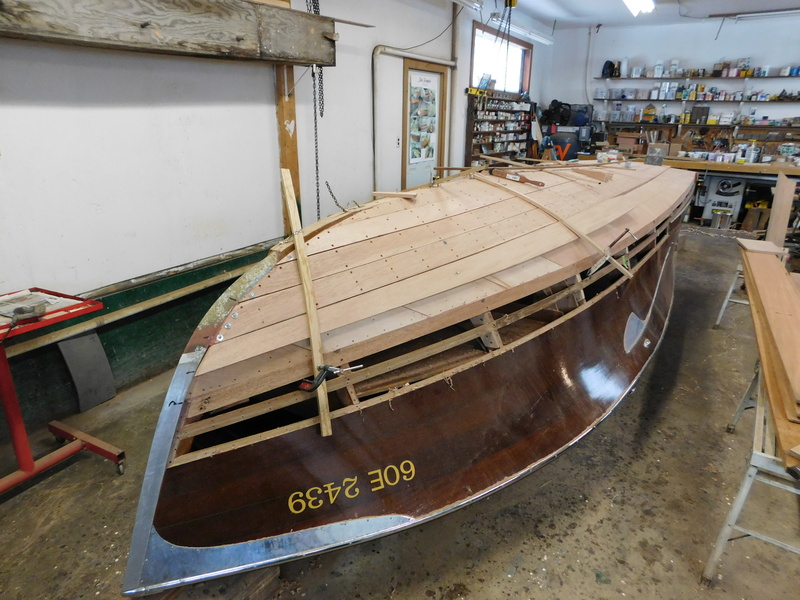 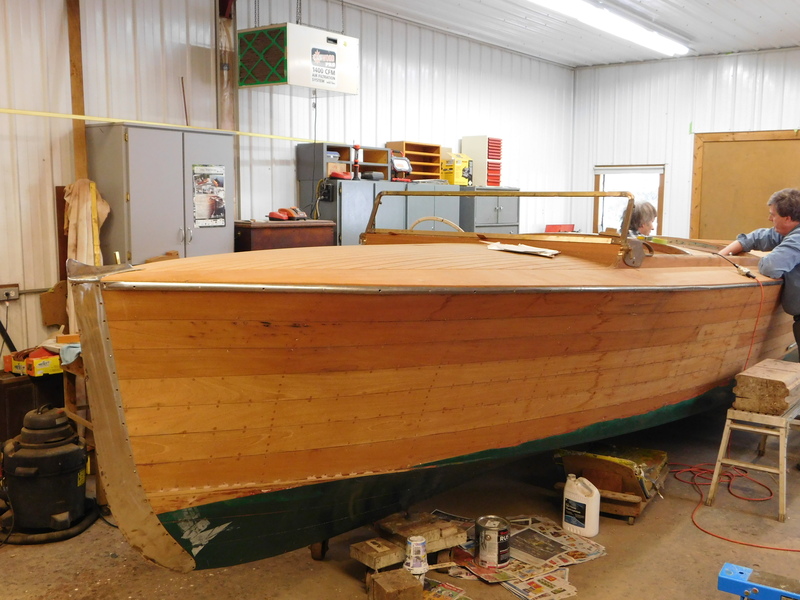 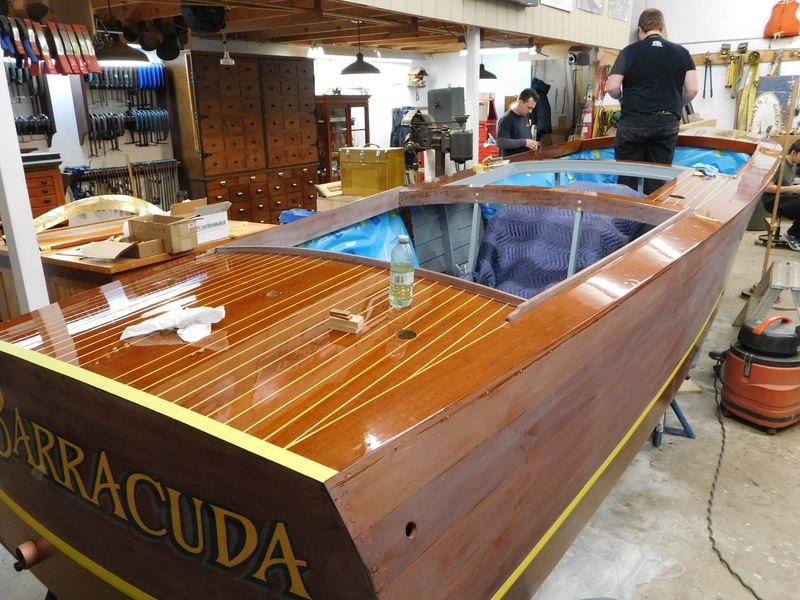 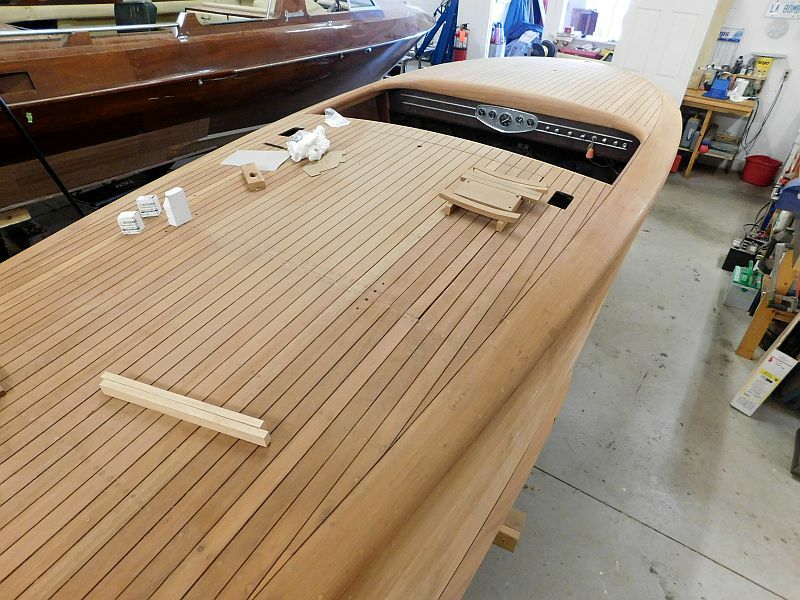 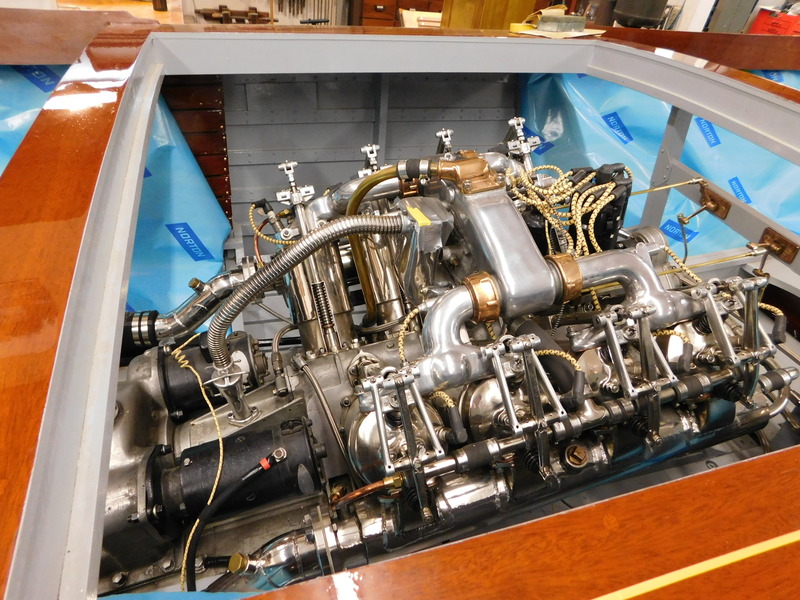 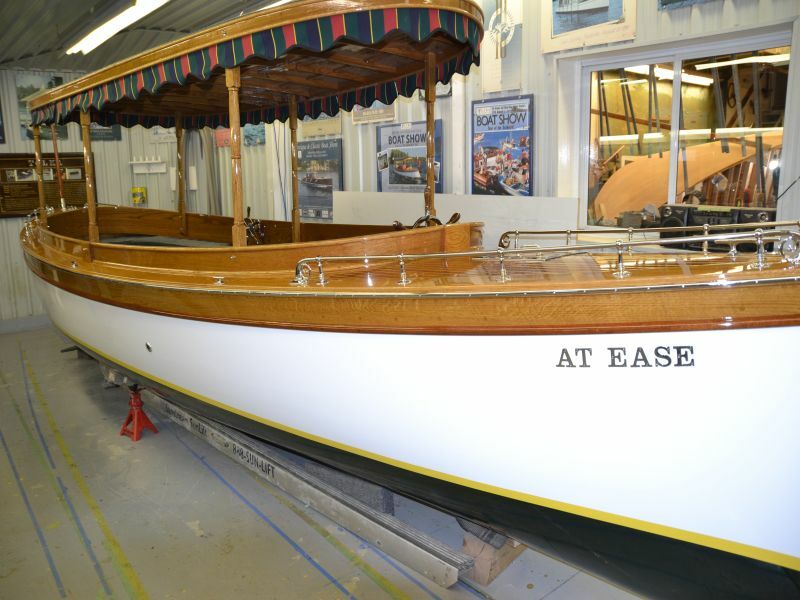 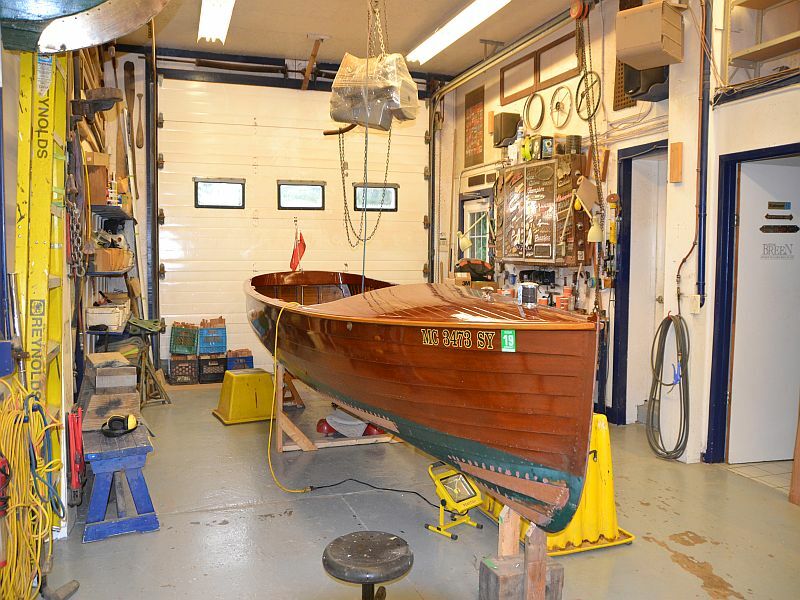 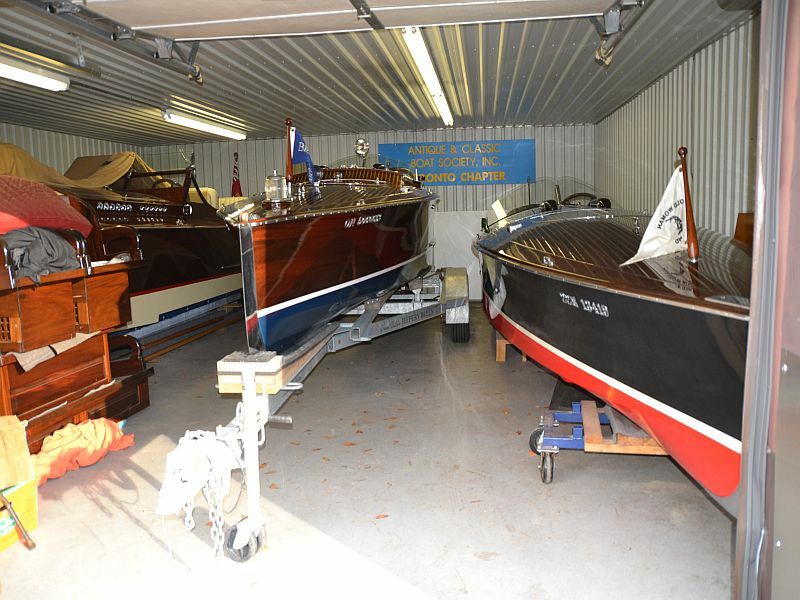 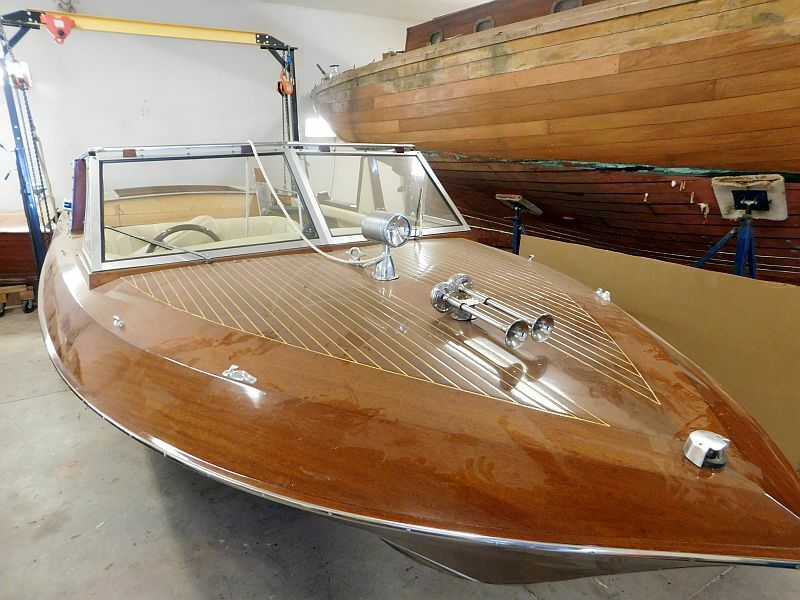 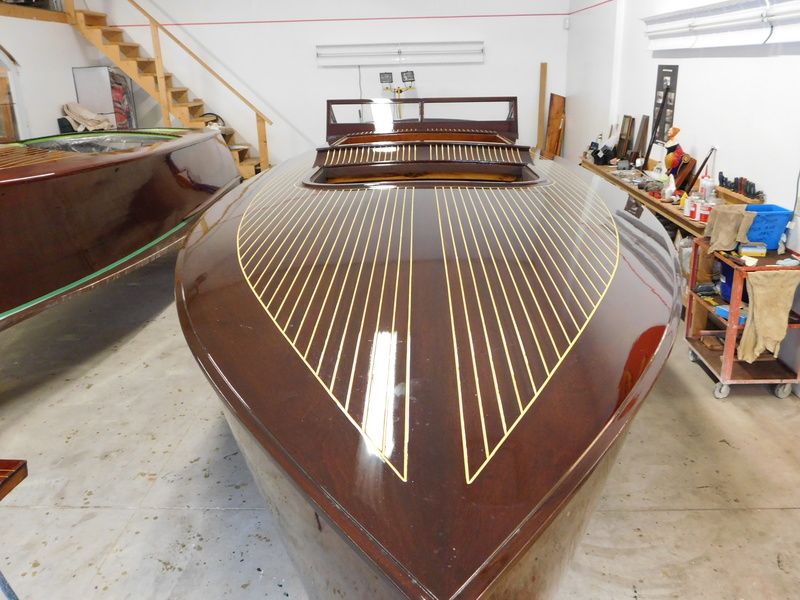 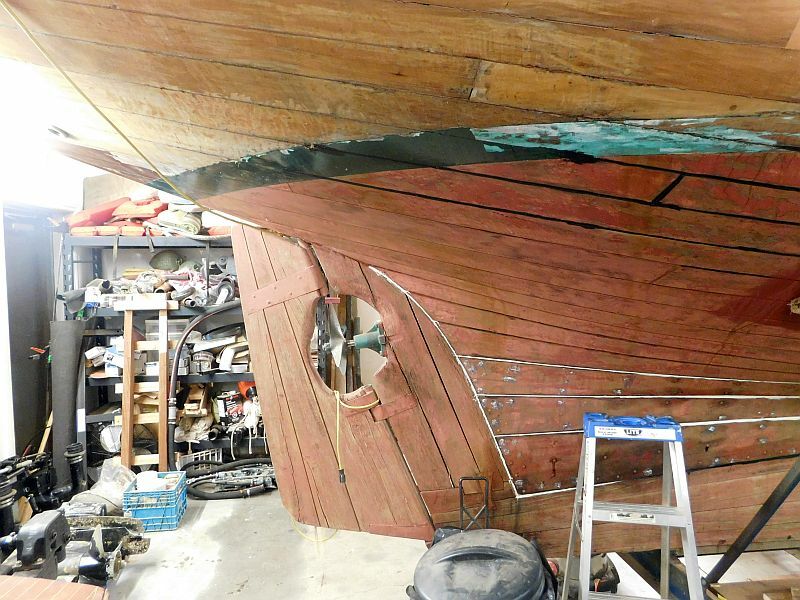 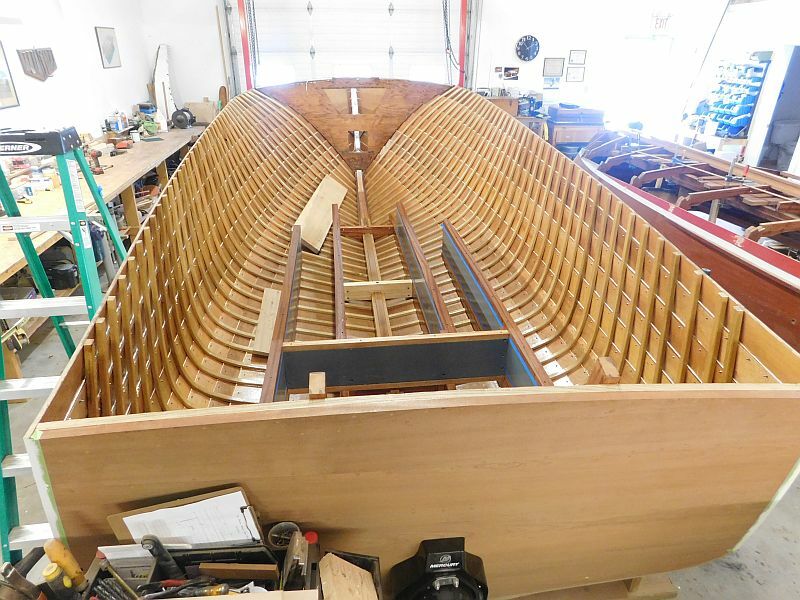 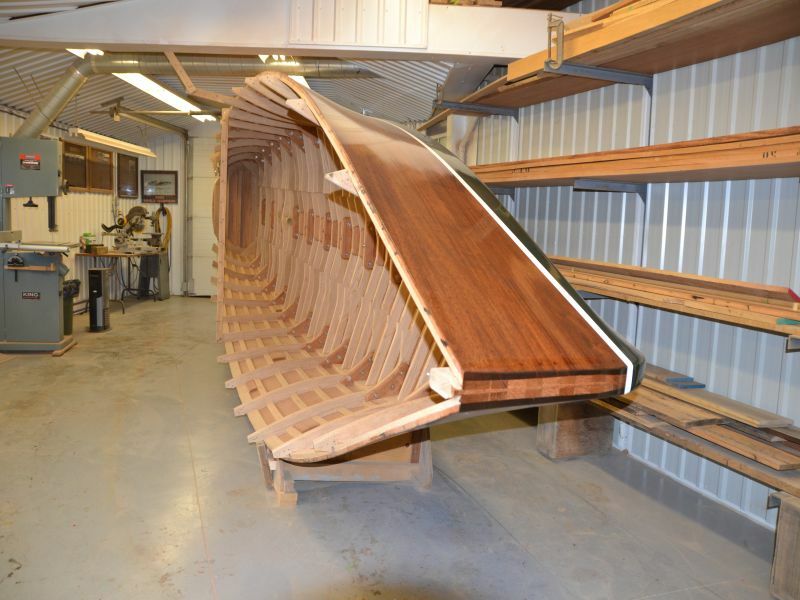 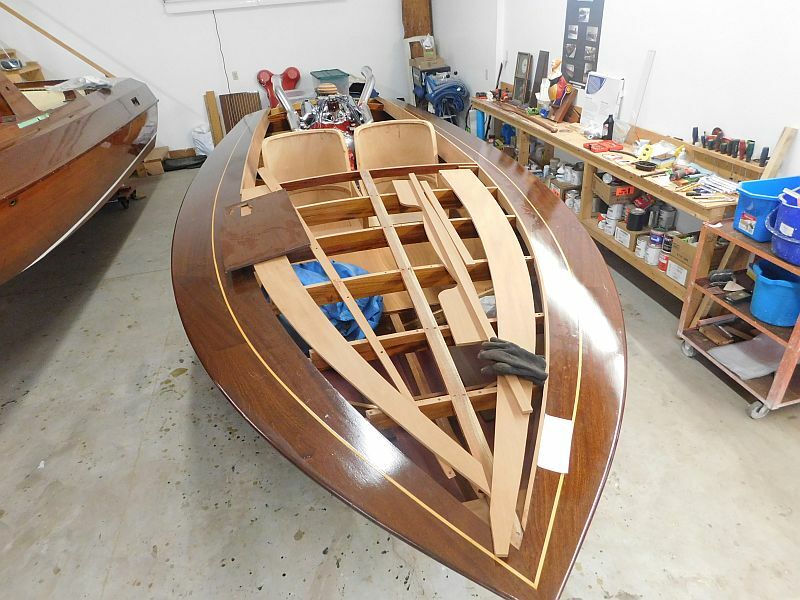 Tags: ACBS, antique boats, antique wooden boats, Butson Boats, classic boats, Muskoka boats, Port Carling Boats, wooden boat restoration, wooden boats, woody boater Comments Off on Butson Boats goes gangbusters with multiple projects! 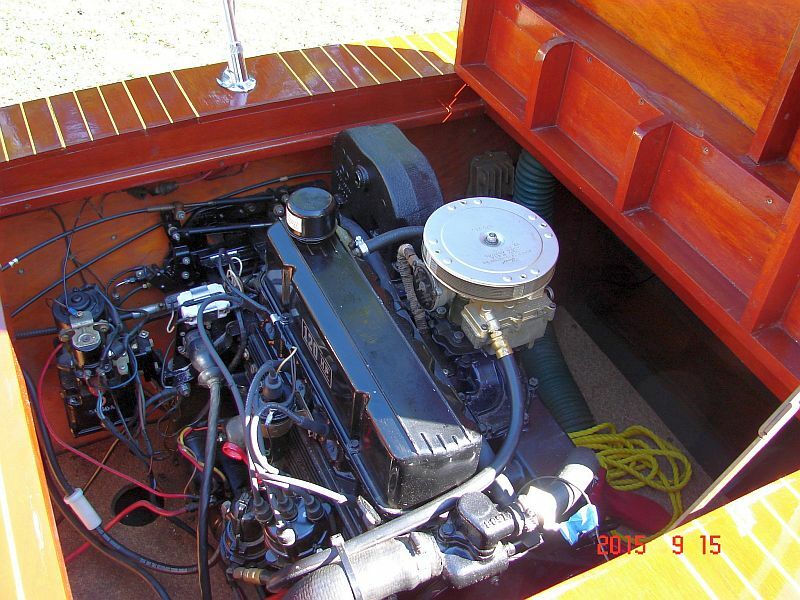 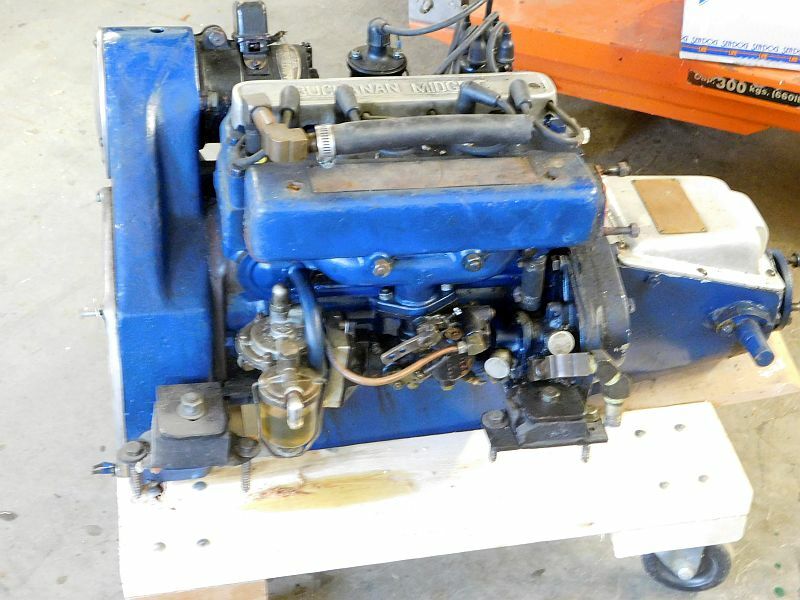 The Sunflash is powered bi a 4 cyl, 120 h.p Mercruiser engine, which was rebuilt in 2004 at a cost of over $6,000. 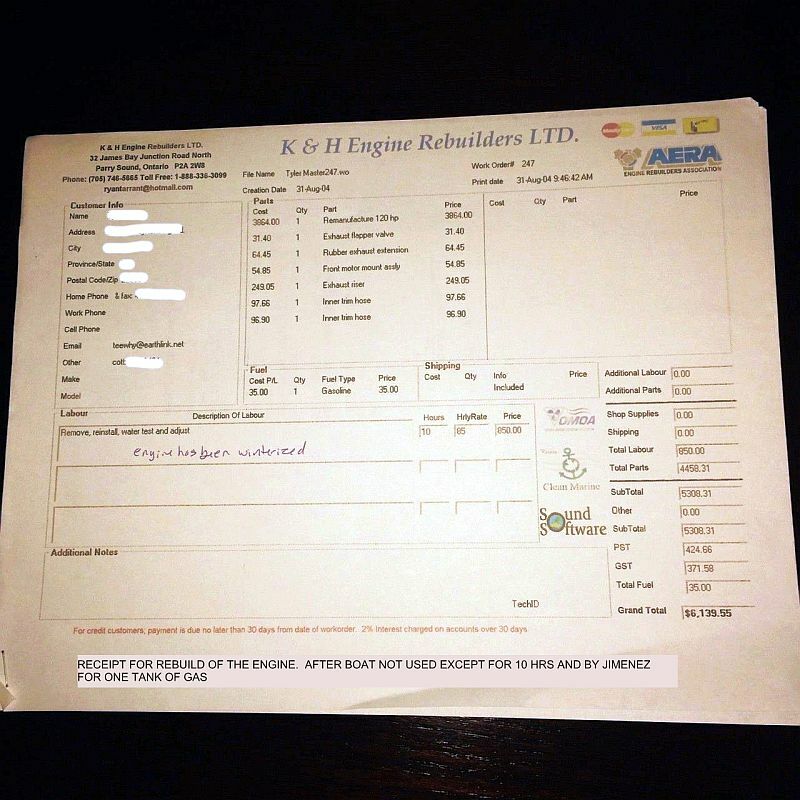 (An invoice is available on request) The engine has had less than 100 hours use since then. 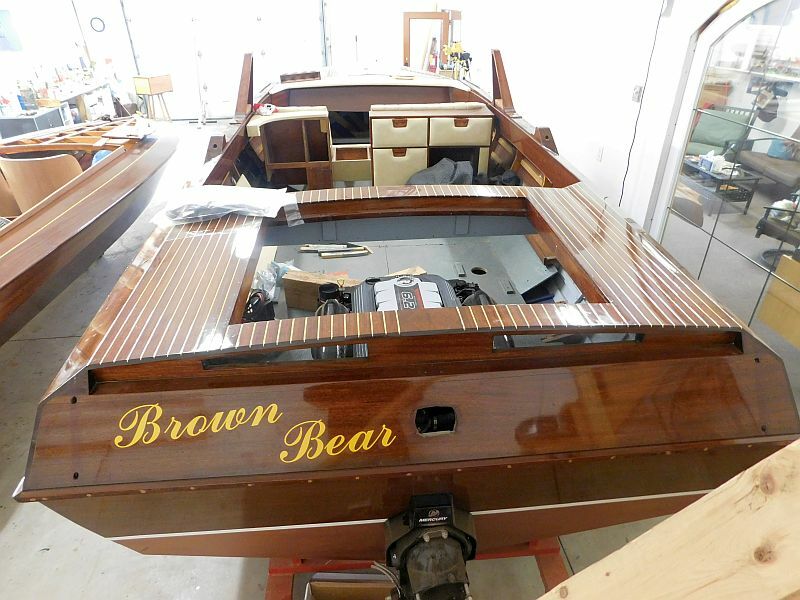 In 2016 a new battery was installed . 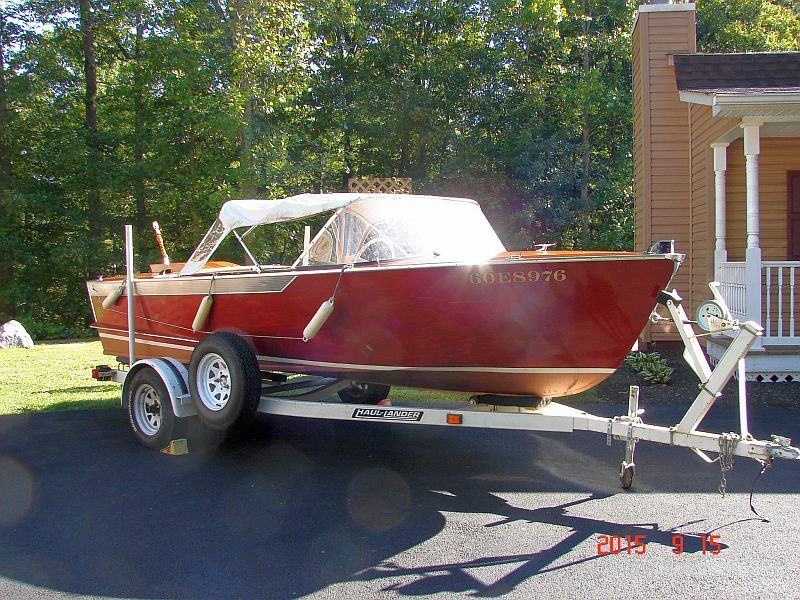 I hauled the boat from Gordonsville, VA to Home in 6 hrs. 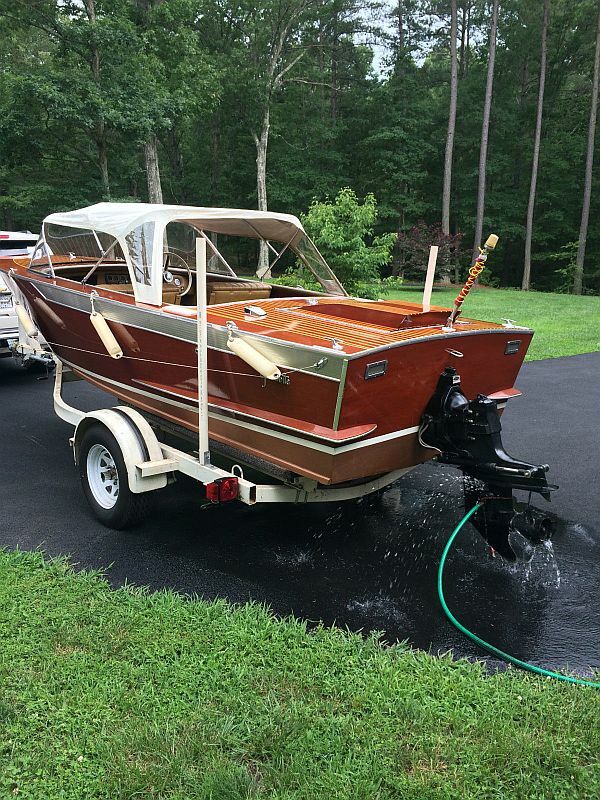 Easy hauling. 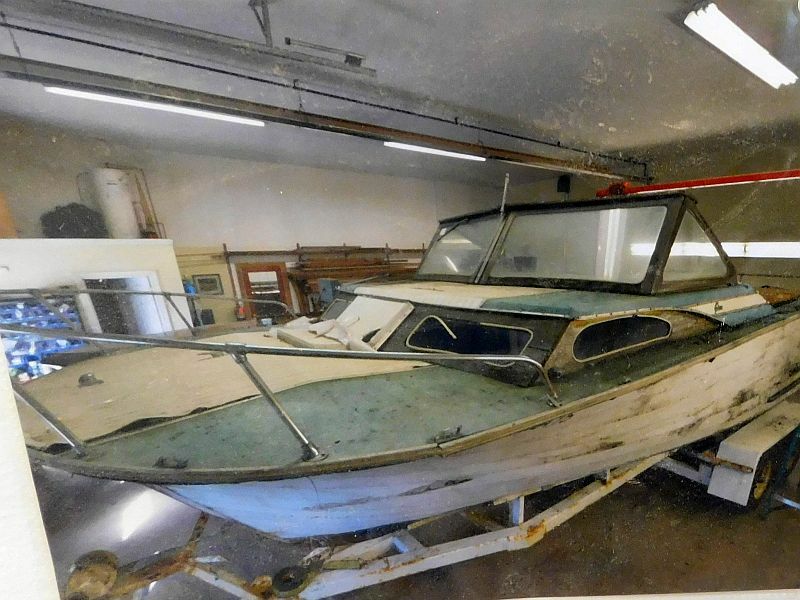 It spent one season in the Savannah River. 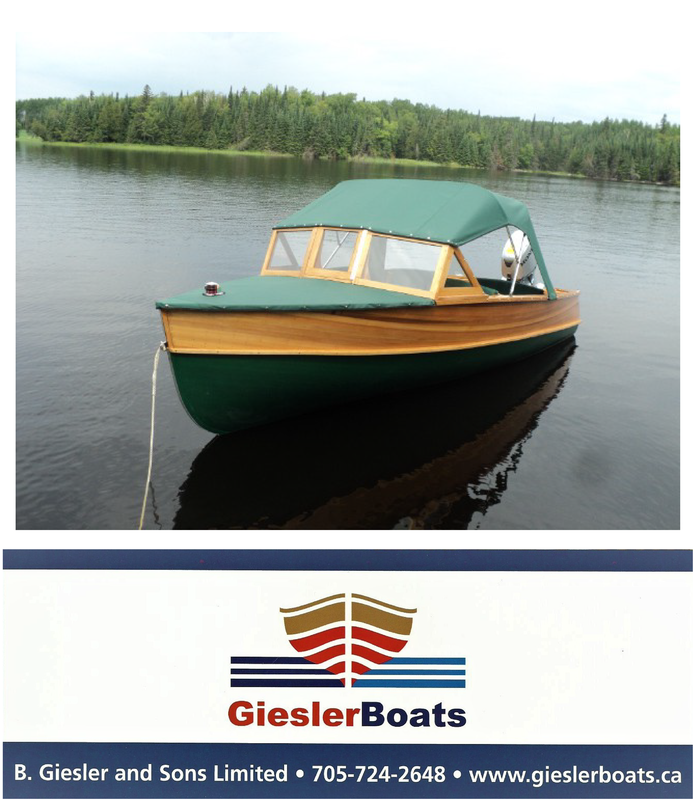 The Greavette has never been never been in salt water.” The sale includes a bimini top, trailer and depth finder. 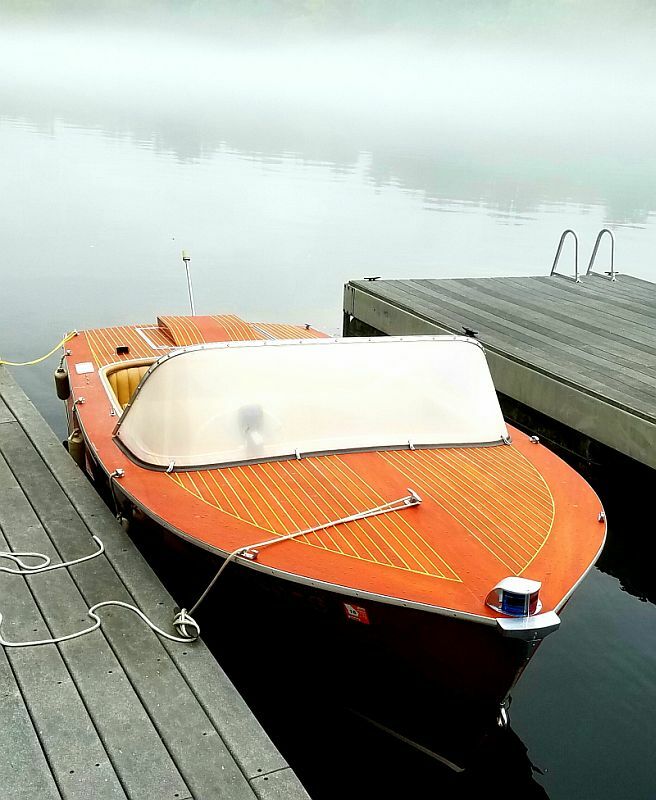 Price: $16,000. 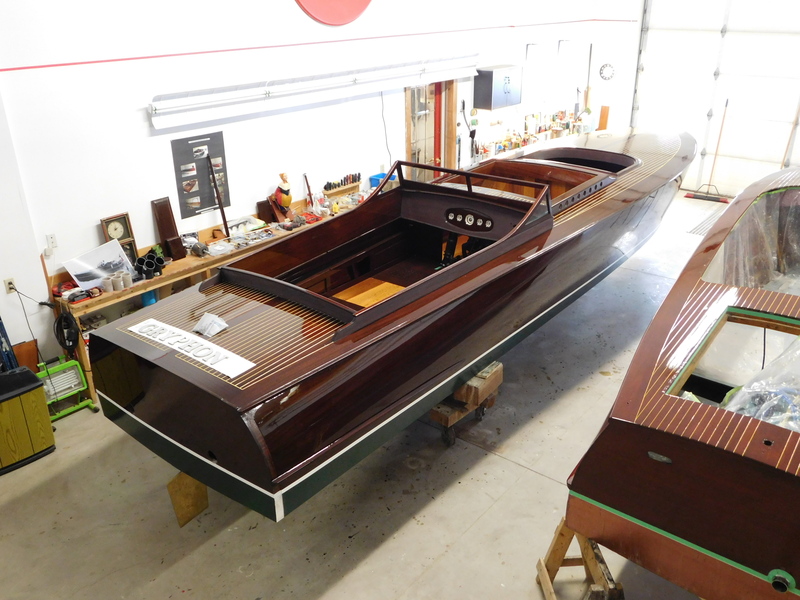 For contact information, please click on the link. 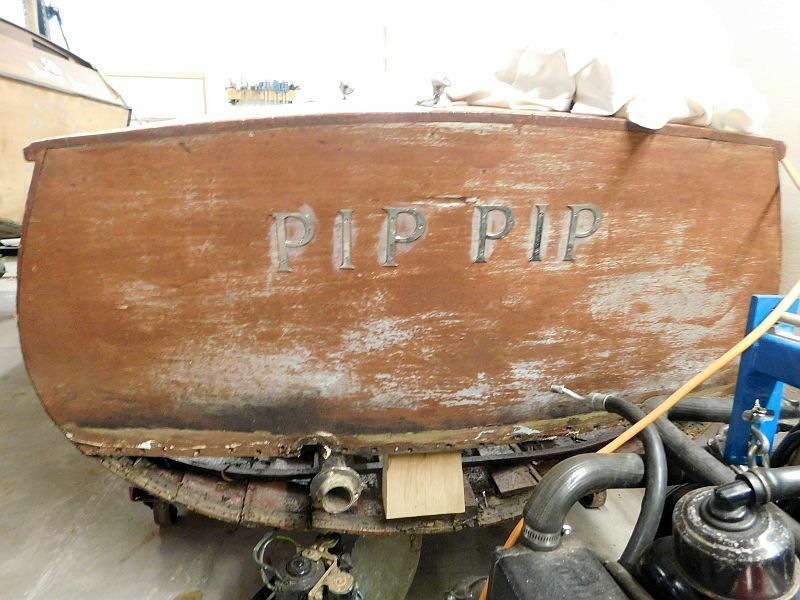 Ad number pb733 More photos below.